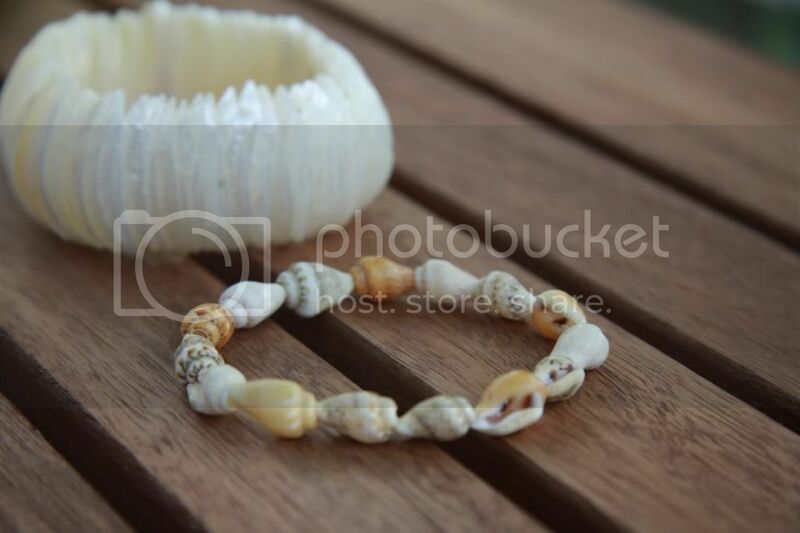 I dont think I'm talented enough to make a seashell bracelet, so will leave this to others! 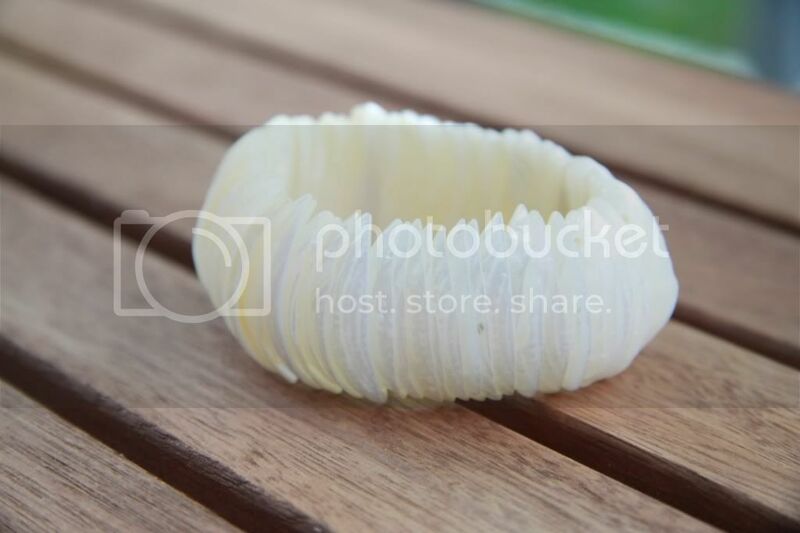 i got it in a antiquity market, there where even rings carved from sea shells! i love the first one as well, my boyfriend's mother has one very similar to yours but it's colour is coral and is very pretty! I just love summery accessories! Nevertheless, I never tried doing DIYs - i'm not that talented as you are! These look beyond professional- I can't believe you did these yourself! Amaze.